Yuxiang Wang was born in a renowned Chinese family that has specialized in the study of traditional Chinese medicine (TCM) for over a century. Under the watchful guidance of her uncle, himself a respected TCM doctor, Yuxiang Wang began reading medical journals and instructional texts at the age of ten. At the age of eighteen, she entered Tianjin University’s Medical School, which offers an extensive, demanding eight-year program that is recognized as one of the best medical programs in the People’s Republic of China. There, Yuxiang Wang studied TCM and Western medicine and was awarded her Bachelor’s Degree in TCM, followed by her Master’s Degree with Honours in gynecolology in 1986. For the next twenty-five years, Yuxiang Wang practiced Chinese and integrated medicine, serving first as the director of the gynecology department at the Tianjin University’s Teaching Hospital. Then, after emigrating from the PRC, she worked at clinics in Philadelphia and Toronto and eventually opened her own private practice, Herb Fragrance Oriental Healing Centre, in 2005. 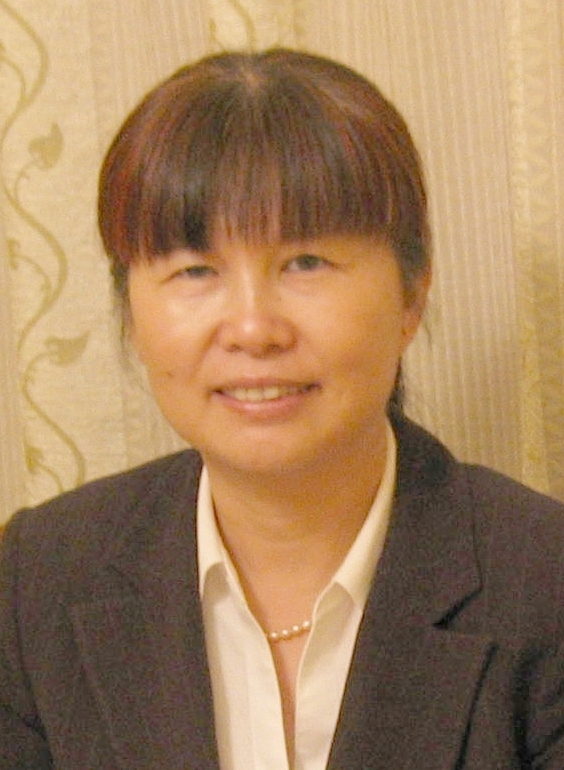 In addition to her clinical work, Yuxiang Wang has been an instructor at the Tianjin University of TCM, the Delaware County Community College in Pennsylvania, and the Toronto Chinese Medicine School. Many of her papers have appeared in acclaimed TCM journals. Her book, Handbook of Pediatric Chinese Dietary Therapy, was published in 2005. With her strong background in gynecology, Yuxiang Wang currently specializes in such diseases as infertility, dysmenorrhea, irregular menstruation, and menopause. She has also successfully treated a wide range of chronic and acute illnesses during her many years of practicing experience. Most recently, Yuxiang Wang has started the Canadian Gynecology Institute of Chinese Medicine. The fully renovated clinic specializes in all areas of gynecology and obstetrics. There are also regular classes in Integrated Gynecology, Traditional Chinese Medicine Gynecology and Gynecology Acupuncture. We also hold regular seminars and workshops for patients and students.